The State can aptly be considered as an embodiment of the people. The state is represented by the government and thus, anyone who tries to overthrow the state or the government, is also attacking the people. Attacking the state through the form of war or trying to overthrow the government of the day is categorised under treason. On the other hand, performing acts that are related to treason is regarded as treasonable felony. The major difference between treason and treasonable felony is the fact that while treason is punishable by death, treasonable felony is punishable by life imprisonment. The offense of attempting to overthrow the government of the state to which one owes allegiance, either by making war against the state or by materially supporting its enemies. According to the provision of the Criminal Code, anyone who levies war against the state in order to intimidate or overawe the president or governor of a state is guilty of treason and should be punished by death. The Criminal Code also categorises as treason anyone who conspires with others, either within or outside Nigeria, to levy war against Nigeria. It is also treason to instigate a foreigner to invade Nigeria with an armed force See: Enahoro vs. Queen . It should be noted that if any person who is under the age of 18 is involved in treason, such person would not be executed but would be detained on the pleasure of the president. Similarly, S. 39(2) of the Criminal Code provides that if a pregnant woman participates in treason, the procedure stated in S.376 of the Criminal Procedure Act should be followed. 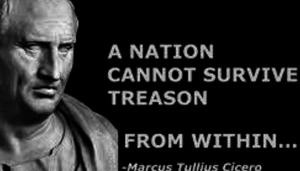 Whether or not the persons involved in act of treason are military personnel is immaterial. Also, the number of persons carrying out the act is not a factor in determining the offence. The essence of waging the war must be for general or public purpose, if it just for private reasons, it would best be regarded as a riot or public disturbance. Acts which constitute treasonable felony in Nigeria are contained in the provisions of S. 40 to S.43 of the Criminal Code. The first instance of treasonable felony is contained in S. 40. According to this provision, anyone who becomes an accessory after the fact to treason or has knowledge that some people want to commit treason but doesn’t report to the appropriate authorities, is guilty is a treasonable felony and would be punished by life imprisonment. Also, the Criminal Code in the provision of S.41 punishes by life imprisonment anyone that forms an intention to carry out the offence of treason. It should however be noted that a person charged with the intention to commit treason cannot use proof of actual treason as a defence. On the other hand, a person that has been discharged and acquitted of the offence of intention to commit treason cannot be charged for treason. It is also a treasonable felony for anyone to prepare, advise, aid or participate in any act of war against a traditional chief or a band of citizens. The procedure stated here is one that concerns the reduction of a capital punishment to life imprisonment in the case of a pregnant woman. God bless this writer, i really enjoyed reading it and indeed it has bless me by adding to what i already know. Thank you! 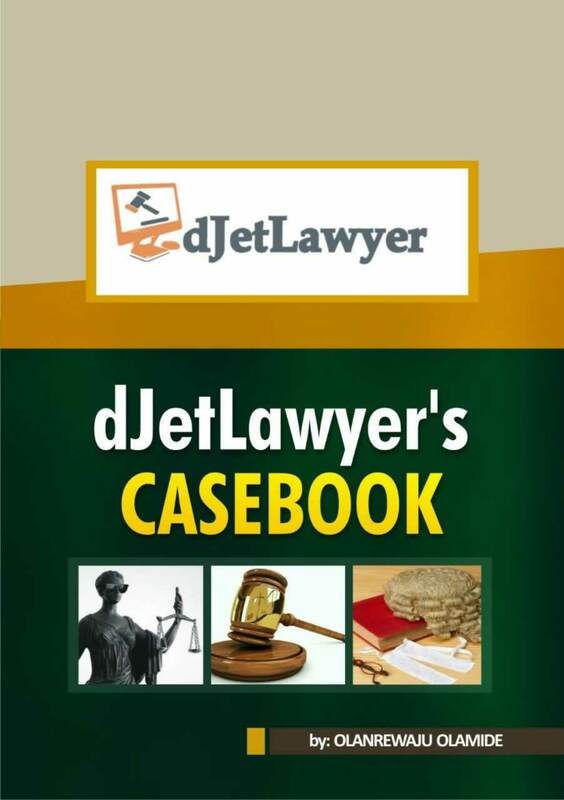 Quite educative and simplified to a level that a non-law student or a non-lawyer can understand. Thanks for the scholarly work. 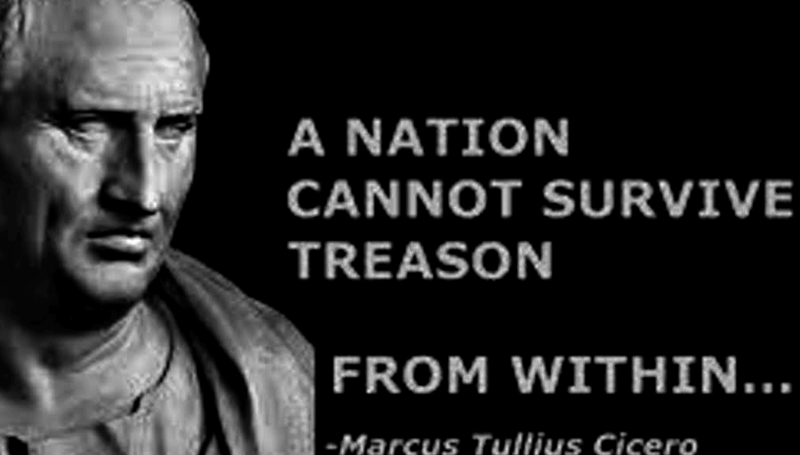 i am working on the legal basis of the comparative analysis of the offense of treason. will want your contribution in the reasarch work and to entich this seminar with a view to widen the scope of our criminal jurisprudence. Thanks. I would be delighted to help in any way I can.